Is It Better to Buy or Build a New Home? Is it better to buy or build a new home? Here are some answers. A home is usually the largest investment of every person’s life. Whether you are buying an existing home or planning to build a new home, it is an incredible feeling to own your own home. Whether you buy or build, financial institutions can help you get the loan you need for your new home. They work with you and can help you give shape to your dream. All without worrying about how to pay upfront for such a large purchase. 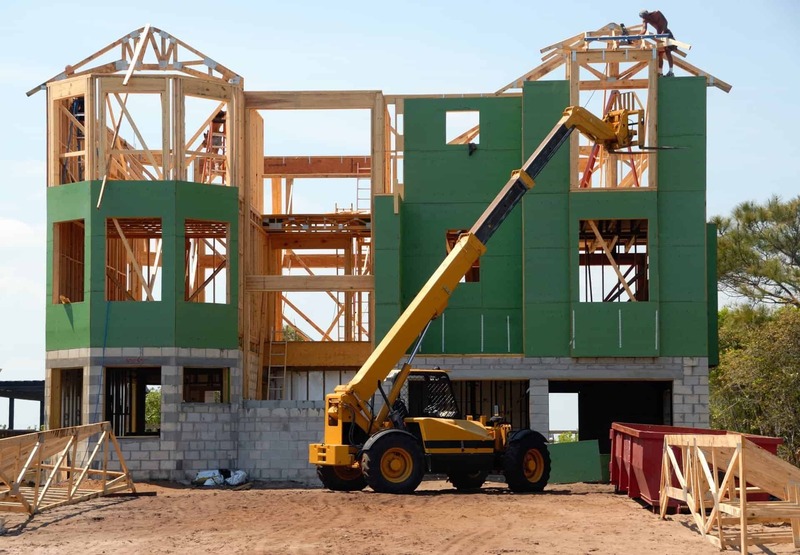 Some home builders require you to obtain a construction loan and long-term financing. Lifestyle Homes offers special financing where all you need to do is obtain long-term financing, also known as a mortgage, just like you would when buying an existing home. Building a new home may not appear to be as convenient as buying an existing home where you know the exact cost. However, most builders offer home plans and lots with a specific price tag. They also help you manage the budget for your project so you stay on track. If you have clear discussions with your builder and interior design experts about what kind of home you want and what you want to spend, they will help you to achieve your dreams without causing more stress on you or your budget. Buying an existing home seems like the more convenient decision, but there is little you can decide on as far as style and layout. If you want to make changes to an existing home, that will require shelling out more cash to pay for the changes while living in a construction zone. One of the greatest benefits of building your own home is you get to choose the design and floor plan. From the style to the size to the finishes, everything is your decision. You can decorate your space with all your dream colors and finishes to get the personalized home you want. Depending on the age of the home, buying an existing home could mean that you will need to spend extra money on repairing or replacing things in the home that are wearing out. Things like the furnace or HVAC, appliances, or the roof. Building a new home allows you to have a home where everything is brand new. A lot of the items are under warranty. Another perk is that new homes are a lot more energy efficient and you will have lower energy bills. When you build a new home it is a little more involved, but this decision can bring a lot of happiness to your life. You’ll be able to spend time enjoying a freedom that is otherwise not possible in a house you rent or one you’ll need to fix up. Is it better to buy a home or build one? If you believe it is time to give shape to your dreams and build a new home, give Lifestyle Homes a call at (435) 363-0100. We’ll gladly answer any questions you have about the home building process.